For the most part, this is a standard bland foreign photo cover. I can’t complain about the elements because they’re all there: Travis because it’s a Travis McGee story, beautiful girl because it’s a Travis McGee story, palm tree because it takes place in Florida, and a yacht because it’s The Lonely Silver Rain and every foreign cover of Silver has a yacht on it. Or maybe that isn’t Travis. I hope not, because he looks suspiciously European and not nearly rugged enough. Maybe he’s whatshisname, the Colombian kid who gets everybody killed, but then he wouldn’t be looking longingly at the girl, would he? Nope, that’s Travis. Too bad. Have you seen me? I am a Czech edition of Free Fall in Crimson, titled Volný pád (Free Fall), printed in 1994. We see very few JDMs published in Australia; so few, in fact, that I’ve only seen one other, plus there is a third that I haven’t found yet. One of the best things about foreign covers is seeing how original (or outlandish) they can be, or how they incorporate parts of the original American covers but modify them to suit local tastes. 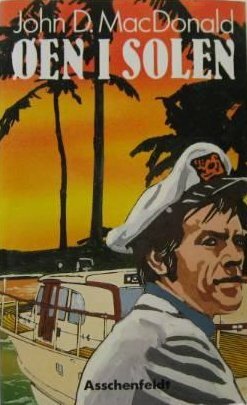 Unfortunately, the De Niro version of the film Cape Fear was so heavily publicized that some version of this movie poster cover appears on the covers from nine different countries, including, as we see today, Australia. The nitpicker in me isn’t sure how to file this particular edition. 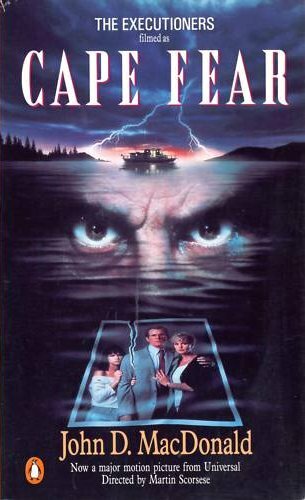 The biggest letters in the title say it should be called Cape Fear, but you could argue that the title is The Executioners filmed as Cape Fear, or even that the title is The Executioners with some explanatory text describing the filming history. Your theories are eagerly anticipated. The Brits like to keep it simple. 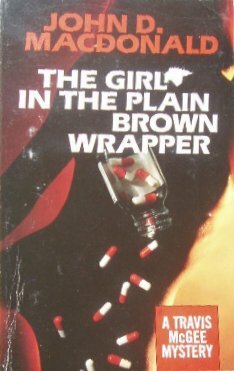 Brown is a story of a girl with a drug problem. This cover has a girl and some pills. Done and done. Ok, it’s a little better than that. It’s not really a girl, it’s a silhouette of a girl, and I think we all agree that that makes it much sexier and more mysterious. Well, more mysterious, anyway. And the pills are falling out of the bottle in an original manner, completely unlike this cover. I have never seen an image of this cover that didn’t make me nauseous. Please, somebody, send me a nice scan and I’ll make you famous! I can point out a dozen things wrong about this cover, and yet I still like it. For starters, it’s almost cartoonish in nature: much of it is line drawings, there is no shading on the side of the boat, and the shading on the man’s face has had the contrast cranked up so high that there are only three shades. Secondly, the lighting is all wrong. There is a spectacular sunrise or sunset going on in the background but the man’s face and this side of the boat are exceedingly well lit when they should be fully shaded. Thirdly, at the risk of starting a botanical argument, I will state that royal palms do not grow in the gulf coast area where the story takes place. Fourth of all, is it just me or is there a smiling kitty on the badge of the captain’s hat? So why do I like it? Firstly, the composition is very unusual. Any other artist would have placed the man on the left side, looking into the “camera”, but Mr. Ovesen chose to put him on the right, where he is watching you while keeping an eye on something just out of frame. Secondly, for all my whining about the shading, it is remarkably effective. The folds of his shirt and hat are captured with simplicity. Nice. Thirdly, what a great expression! This guy is clearly not to be trifled with. He is a badass who will kick yours across the Gulf. It’s a combination of the set of his mouth, the wrinkles on his cheeks, his windswept hair, and the rakish tilt of his cap. And it’s a captain’s cap, so he’s a sailor so you know he can kick yours. And he will, too. It’s hard to go wrong with Barbara Walton (or Robert Hale, for that matter), and today’s post doesn’t change my opinion. A gruesome, graphic image (or as Mr. Poe would say, “ghastly, grim, ungainly, gaunt, and ominous”, but that’s neither here nor there) that leaves little to the imagination but certainly does attract your attention. We all know the scene, right? We should, because I’ve told you again and again to read this excellent story. If you don’t believe me, believe Steve Scott. Sylvia is beyond caring at this point, as the vultures argue over who gets the white and dark meat. Ms Walton manages to get a little leg into the picture, but it’s hardly titillating; zoom into it and see the nasty scrapes and bruises on it. I wish all the covers were this good. It’s stuff like this that makes this blog fun. We haven’t seen this one before. Robert McGinnis must have been off his meds during this period of his career. He developed a more realistic style in the sense that girls had properly proportioned limbs and his backgrounds were fully filled in instead of being montages, but they are also very dark. I call it his Gothic Period. Dark earth tones, spooky scenes, and creepy trees. I hope I don’t sound disparaging; this is good stuff. It’s just such a change from what we are used to. I like the way she’s holding her coat up to keep from tripping on it, and the way the loose belt end is flapping about. 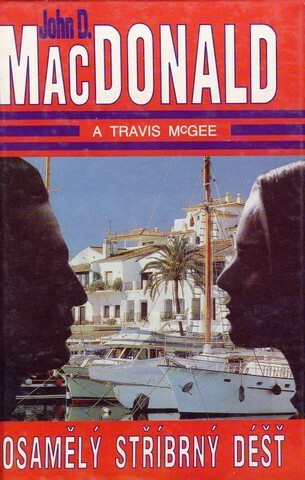 “One of the most exciting novels ever written by John D. MacDonald”. At first I was going to have some fun with this, because while Suite is a fine story, I would hardly call it “exciting”. 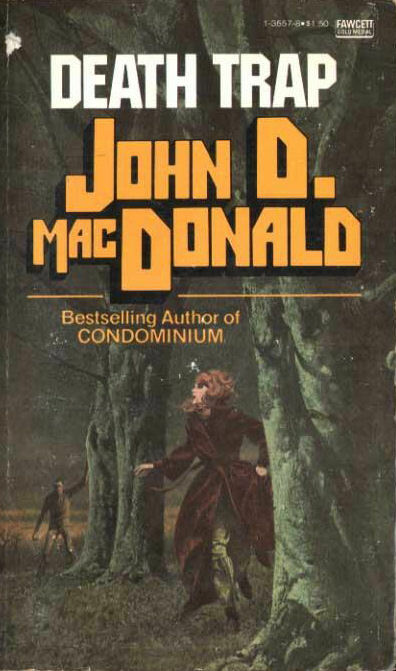 The more I thought about it, the more I realized that MacDonald never really wrote exciting stories. Well crafted, certainly. Some first rate characters. Before-their-time musings on growth and pollution in Florida. Clever mysteries. Gripping suspense. But not really rip-roaring excitement, other than the denouement of The Green Ripper. So maybe this is one of the exciting novels he ever wrote. Which ones do you think are more exciting? Have you seen me? 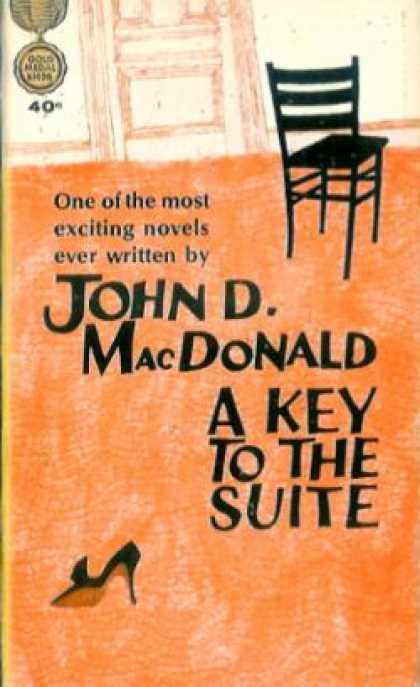 I am a US hardcover edition of A Key to the Suite, printed in 1991 by Random House under their Value Publishing imprint (ISBN-10 0517074400, ISBN-13 9780517074404). 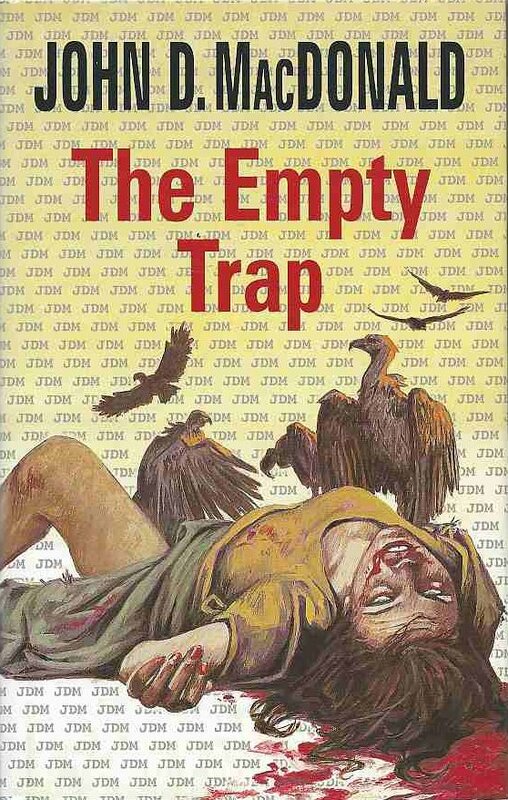 Come to think of it, has anyone ever seen any of the Value Publishing editions of JDM’s work?